Are you part of our Alumni or just looking to give back? 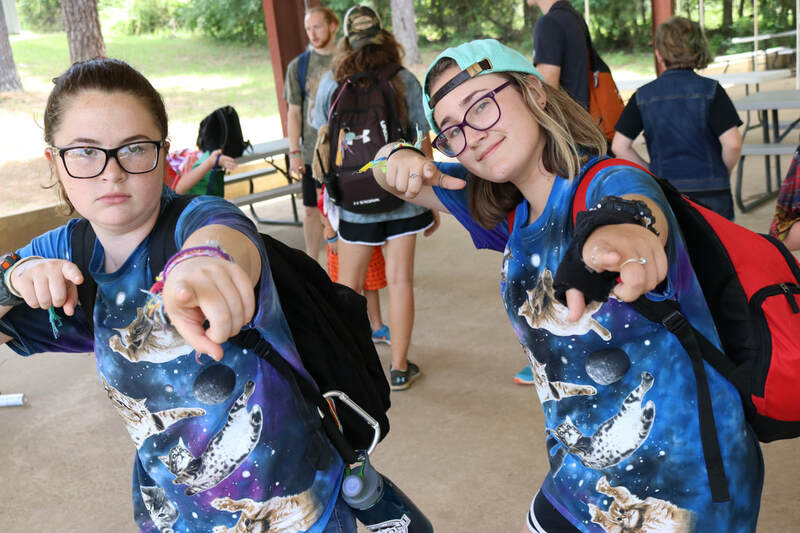 Each summer during Gilmont Summer Camps we have volunteers spend a week with our campers. Assisting activities, getting water to locations, transporting food, helping in the kitchen, and so much more!